Please let us know if you find these agencies to be out of date and don’t forget to let them know you found them via Kiwis in London! Henry Fox Recruitment is a successful boutique Recruitment Consultancy, based in Central London who specialise within the Retail/Fashion sector. We recruit within Buying and Merchandising, Design, Production, eCommerce, Retail Sales, Customer Service, HR, Finance and Office Support, and supply both Temporary and Permanent staff to an enviable portfolio of clients. Whether you’re looking for an entry level role, or a senior career move, please get in touch with one of our experienced Recruiters today who would be happy to help. 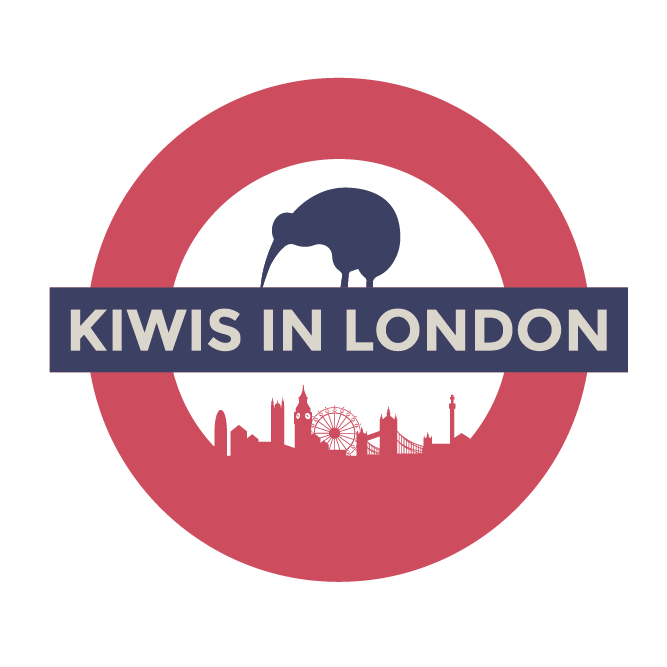 Please quote Kiwis in London as a reference. Michael Page – The Global Opportunities team at Michael Page assist candidates who are relocating, or who have just arrived with finding work. Michael Page specialises in a range of disciplines: Finance & Accounting, Banking & Financial Services, Consultancy, Strategy & Change, Marketing, Sales, Digital, HR, Business Support and Secretarial, Legal, Procurement & Supply Chain, and more! Get in touch for job search assistance, CV/market advice, or queries about moving to London! Email: globalopportunities@michaelpage.com or phone: +44 207 269 2448. Creep on us here phantom.land and here goo.gl/VPmWQO. We’re all about amazing people who love what they do. Holler at us via jobs@phntms.com and let’s make some killer digital together.